Anne P. Mitchell, Esq., is the CEO of the Institute for Social Internet Public Policy (ISIPP). 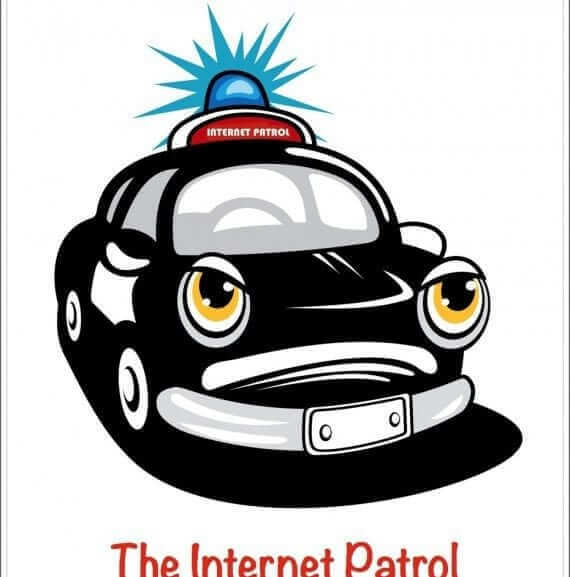 The Internet Patrol is published by ISIPP Publishing, a division of ISIPP. Anne has been in the Internet policy, privacy and security sector since 1998, including as in-house counsel for the very first anti-spam organization. You can read more about Anne here. We have finally made the transition to our permanent address, at http://www.TheInternetPatrol, and in the process have completely changed the site around!